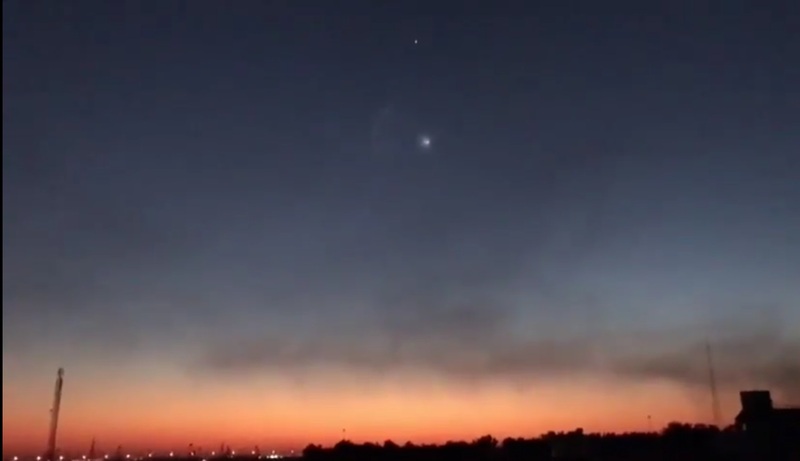 Observers in Iran and Kuwait were baffled just after sunset on Sunday when a fast-moving object streaked across the twilit skies and appeared to eject opaque clouds of gas. Initially reported as a rare mass-sighting of a UFO, the phenomenon was later attributed to Sunday’s Falcon 9 launch that delivered the Dragon SpX-10 spacecraft to orbit for a cargo mission to the International Space Station. 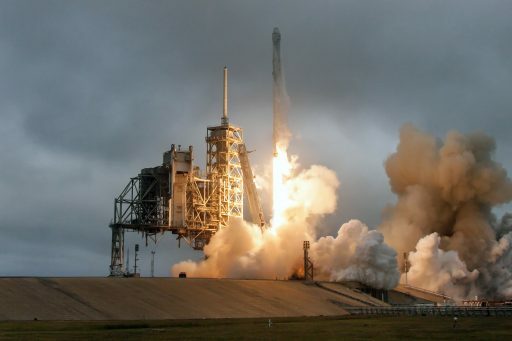 Falcon 9 blasted off from Florida’s Kennedy Space Center at 14:38:59.5 UTC on Sunday, making its first launch from the historic Launch Complex 39A formerly used by NASA’s Saturn V moon rocket and the majority of Space Shuttle missions. Heading north-east across the Atlantic, Falcon 9 fired its first stage for two minutes and 21 seconds before that stage headed back to the coast for a powered landing at the Cape while the second stage fired its engine for close to seven minutes to lift the Dragon into orbit on a three-day flight to the Space Station. Dragon separated from the second stage ten and a half minutes into the flight, achieving an orbit of 204 by 357 Kilometers from where it will maneuver itself into an orbit 400 Kilometers in altitude to link up with ISS on Wednesday to mark the delivery of 2,490 Kilograms of cargo primarily focused on science. 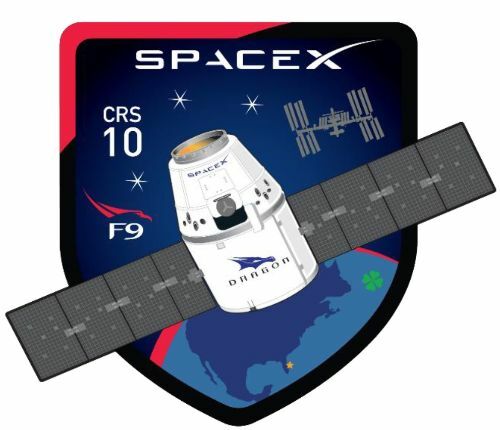 Having sent the Dragon on its way, the Falcon 9 second stage was set for a very brief re-start of its engine for a retrograde deorbit maneuver, placing it on a sub-orbital arc intercepting the dense atmosphere over the Indian Ocean, south west of Australia. After crossing the Atlantic, the second stage passed over the English Channel, flew north of Paris and traversed Europe in just six minutes. The 12.6-meter long rocket stage then passed over Lebanon and Syria, heading to the south east over Saudi Arabia still bathed in sunlight before entering orbital night over the Arabian Sea east of Somalia. 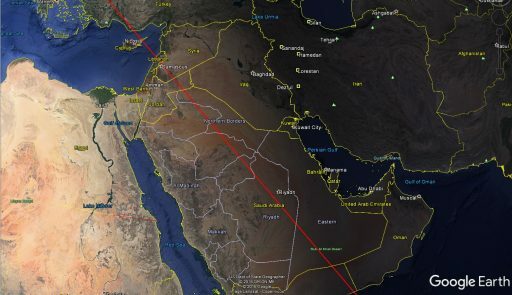 Visibility of the rocket stage extended as far north as the Caspian Sea with favorable nighttime viewing for much of Iraq, Kuwait, Iran and the United Arab Emirates. 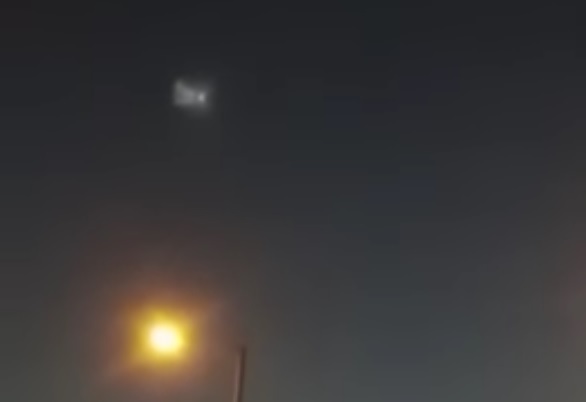 Dozens of videos surfaced on the Internet showing a bright object moving southbound in the partially dark skies at approximately 15:10 UTC. Timing, location and flight direction match up with the Falcon 9 launch that had originated from Florida half an hour earlier. Mass-sighting UFO reports quickly emerged in the usual locations on the Internet and media picked up on the event in the overnight hours, local time. Various videos of the event show the the Falcon 9 second stage as a fuzzy object due to gas around the vehicle from its cold gas thrusters and engine chilldown sequence that had been underway by that time. At one point, the object can be seen ejecting a plume of gas toward its direction of travel, representing the start of the vehicle’s retrograde deorbit maneuver. Given the high thrust of Falcon’s MVac engine, only a brief burn of a few seconds is required to remove the rocket stage from orbit with re-entry around 25 minutes after the observations from Iran. 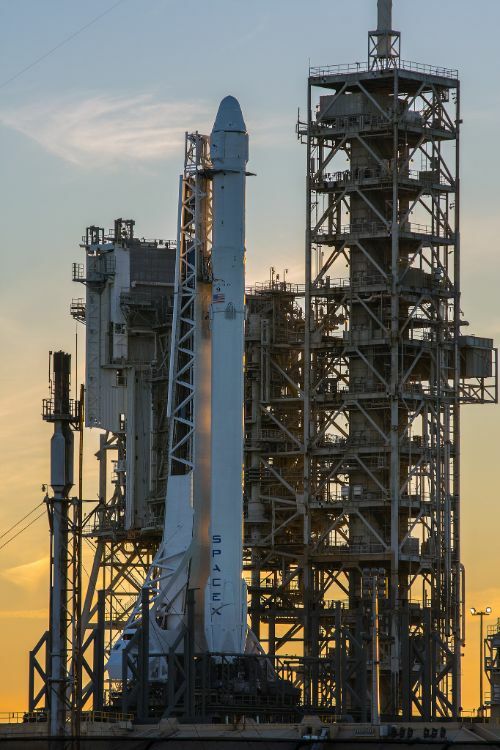 Falcon 9’s second stage is quite a sizeable object with a separated length of 12.6 meters, a diameter of 3.66 meters and an inert mass on the order of four metric tons. 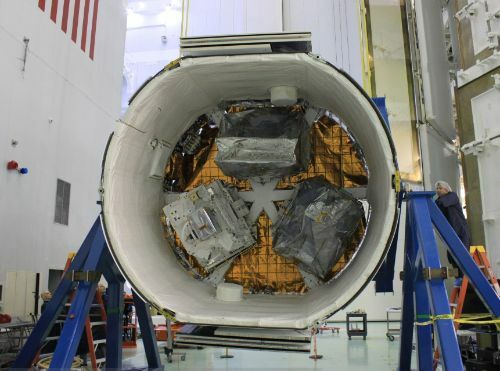 Some of its components are known to survive re-entry including the now infamous Composite Overwrapped Pressure Vessels that have been identified as the cause of the September 1st explosion of SpaceX’s workhorse rocket. In 2016, debris from a second stage that had been left in orbit after a GTO launch rained down over Indonesia, causing damage to property on two small islands, illustrating the importance of safely removing rocket stages from orbit whenever possible.